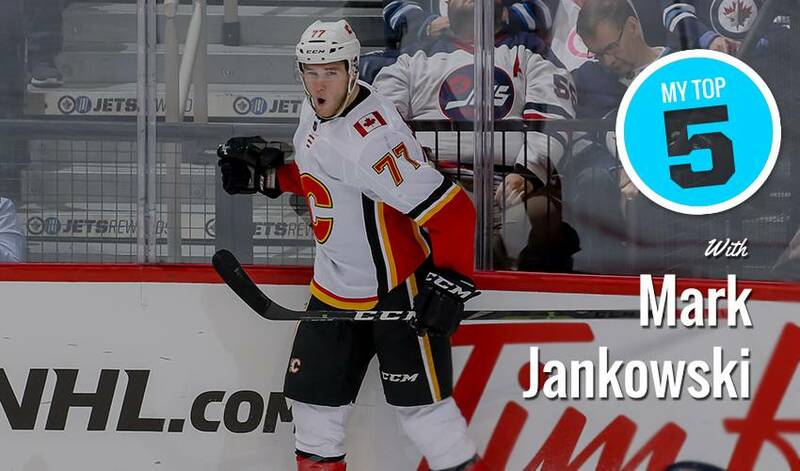 When he’s not busy netting short-handed goals – he’s tied for the league lead with four – Calgary Flames forward Mark Jankowski can be found tuning in to watch some of his all time favourite big screen flicks. The 24-year-old centre recently stopped by NHLPA.com to deliver his thumbs-up for five Hollywood hits, including one movie he can likely rhyme off, word-for-word. And as an added bonus, Jankowski picked out which teammate he’d choose to co-host if he were asked to host this year’s Academy Awards.